Are you always ready with a collection can in one hand and flyer in the other? Do you see a local high street as an opportunity waiting to be explored? Then CHAS has a fantastic opportunity for you! 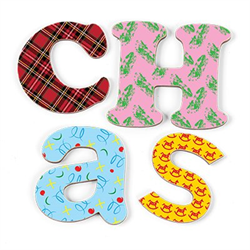 The CHAS Community Team are looking for a new shining star to join them as they continue to their ambitious aim to reach every family in Scotland…..
You will be responsible for getting out into the local community raising awareness and engaging your supporters in their fundraising! You will grow and develop existing relationships and create new community fundraising activity alongside an amazing Fundraising and Communications team. You will manage a fantastic group of existing CHAS volunteers and grow your volunteer networks. You will have a proven track record of community based fundraising. As there is likely to be a significant amount of travel involved in this post, a full driving license and access to a car is therefore a requirement. A commitment to the CHAS core value, vision and purpose is essential. 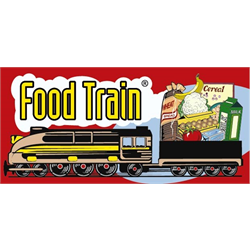 In return you will be supported, motivated, encouraged and developed in a career that promises to be fast paced yet rewarding. For an informal discussion about this post please contact Claire Benjamin, Community Fundraising Development Manager on 0141 779 6180. For any queries regarding the recruitment process, please contact our HR team on 0131 444 3292 or by email to careers@chas.org.uk. This post is subject to a Protection of Vulnerable Groups (PVG) check. Reporting to the Chief Executive and managing a small team, this is an exciting opportunity to really drive change. 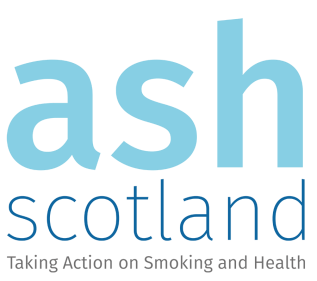 Lead a team to drive ASH Scotland’s policy development and policy, political and media stakeholder engagement and influence. Support the policy, communications and influencing work of the Chief Executive. Ensure ASH Scotland’s work across the organisation is evidence-based, and that high standards are maintained for organisational outputs. 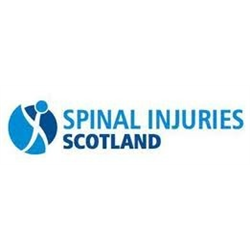 Spinal Injuries Scotland (SIS) is a national voluntary organisation that exists to support Spinal Cord Injured (SCI) people, their relatives, friends and carers. Our charitable aim is ‘the advancement to health’. We are looking for 2 or 3 individuals to join our Board of Trustees and help guide our organisation as it moves forward into what we see as a new and exciting phase. We are looking to recruit enthusiastic and dynamic individuals with experience of operations, fundraising, volunteer support, HR, marketing, communications and/or finance to our Board of Trustees. Applicants will have the experience and skills to ensure that the charity continues to develop and provide high quality long term services. As a Trustee, you will be required to contribute to the governance of the organisation including attendance at regular board meetings and the AGM. The Board now meet approximately every 6 weeks. 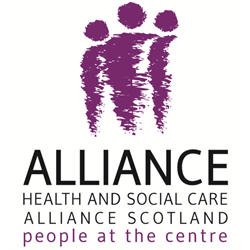 Spinal Injuries Scotland are particularly keen to receive applications from individuals with personal experience of, or connection to spinal cord injury, but it’s not an essential requirement. A full induction will be given. The position would be for a trial period, initially for 6 months, to see if this would be a fit for both you and for SIS. In terms of commitment we would expect you to be able to spend at least 5 hours a month serving as a Trustee for a period of at least 2 years. Preferred candidates will be required to join the PVG Scheme or undergo a PVG Scheme update check prior to a formal offer being made by SIS.